The gaming console maker Microsoft has reduced the price of its last gen console Xbox 360, there is a bigger gaming environment in India than many other countries. The latest console from Microsoft the Xbox One is not yet released in india, but the rival Sony has rolled out its PS4 and the console was sold out within couple of days of the release, this price slashing of Microsoft is to try to capture the market share. As we know that Microsoft has announced its Gold rush for India which was features in our site itself, there is still lots of time for gamers to participate in the Gold rush lucky draw. "We are committed to offer great experiences to our consumers at compelling price points. This price drop on 250GB SKUs, coupled with our recently launched Xbox Live Gold Rush promo, will provide great value to our community of fans and gamers." - Anshu Mor, director, Interactive Entertainment Business, Microsoft India. 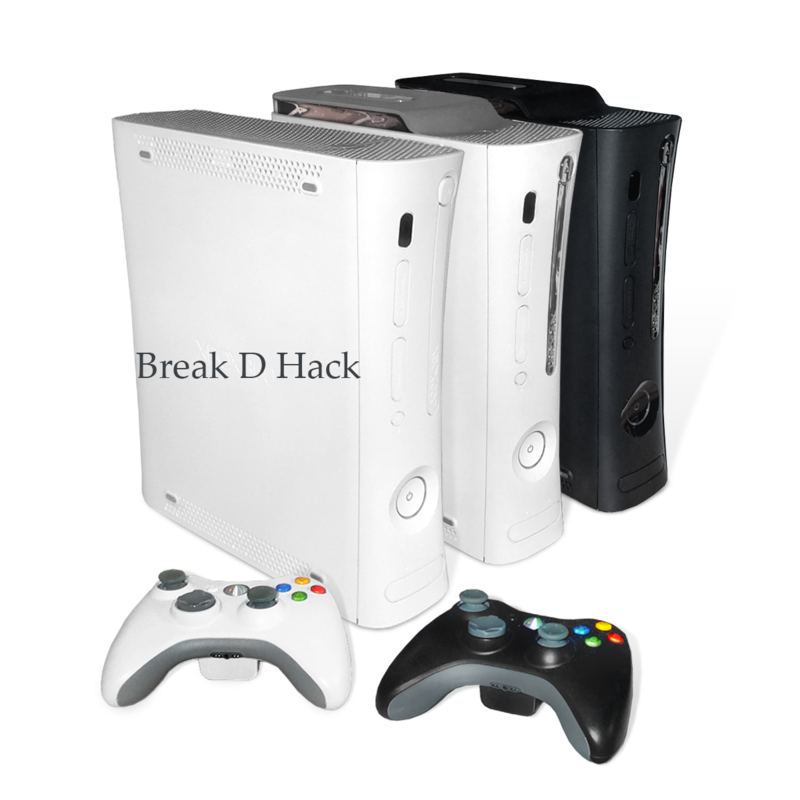 The prices of the 250Gb Xbox 360 is reduced to Rs 21,990 from its previous price Rs 24,990 and the Kniect bundle with 250GB Xbox 360 is priced at 31,990 which is reduced from its previous price Rs 34,990. But this reduction of price is not for the 4GB bundle and the 4GB Xbox 360.